Prime Minister Sheikh Hasina does not have authority to release any prisoner let alone BNP chief Khaleda Zia, said Information Minister Dr Hasan Mahmud. “It’s the court jurisdiction to release a prisoner,” he told the media on Tuesday (Feb 12) at his own offices at the Secretariat. He added that Khaleda was serving term according to a court verdict and the government has no hand over her release. 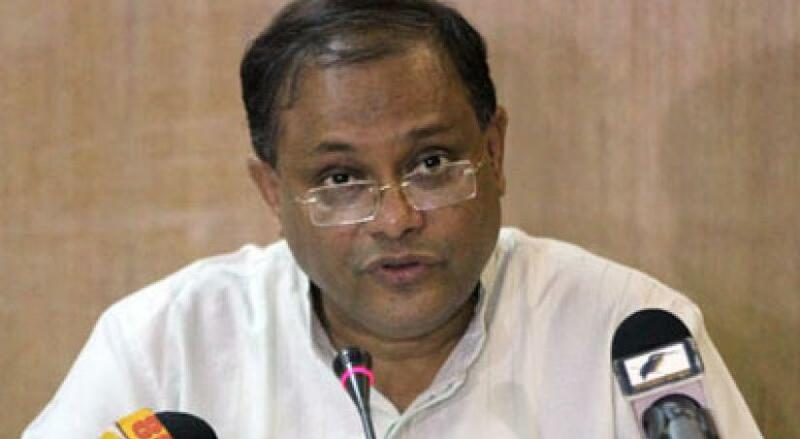 “BNP and Jamaat are inseparable, as they hold similar political beliefs,” he said to a query on the matter.